Lawrence University officials kicked off a weekend-long celebration Friday evening by announcing the college’s most ambitious capital campaign had surpassed its goal by more than $10 million. 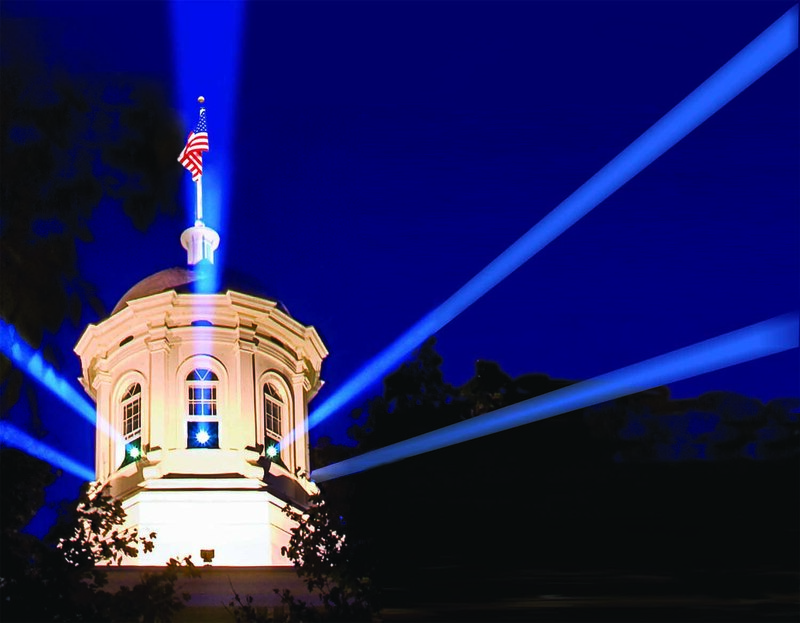 President Jill Beck delivered the record-setting total of the $150 million “More Light!” campaign to an audience of alumni and friends of the college during a program highlighting many of the campaign’s accomplishments. The “More Light!” campaign began in 2005 with a “quiet phase” and was publicly launched in October 2008 with a goal of $150 million. Its $160 million total more than doubled Lawrence’s last major capital campaign, which ended in 1997 and raised $66.3 million, surpassing its goal of $60 million. The campaign finished in a flurry, generating more than $3 million in gifts in the last week to push it over the $160 million mark. More than $25 million of the campaign’s total was designated for endowed student scholarships, which is expected to generate an additional $1.25 million annually for scholarship support. More than 90 percent of Lawrence students receive some form of financial aid, with aid packages averaging $29,500. 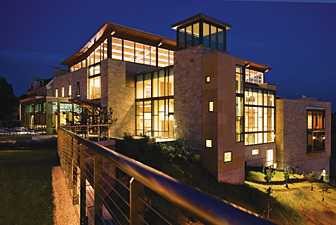 While the most noticeable success of the campaign may be the physical changes to the campus — the $35 million, 107,000-square-foot Richard and Margot Warch Campus Center, the largest building project in the school’s history, being the grandest change — the less visible but vital campaign accomplishments enable the university to continue to attract exceptional students from a broad socio-economic spectrum and expand the college’s emphasis on individualized learning experiences. Beyond the Warch Campus Center, the campus added Hurvis Crossing, a land bridge over Lawe St., expanded the Björklunden Lodge on Lawrence’s “northern campus” in Door Country to more than double its original size, created the Riverwalk nature trail along the Fox River, renovated the Lawrence Memorial Chapel and made improvements to residence halls. Gifts to the endowment bolstered the university’s ability to provide necessary student scholarships, created four new named professorships in the sciences and conservatory of music, increased the total number of faculty and the competitiveness of their salaries. New initiatives designed to enhance the fabric of the Lawrence community and broaden learning opportunities such as the Lawrence Fellows Program and Posse Scholars, were supported by gifts to the endowment and the Lawrence Fund. Awards from private family foundations have enabled Lawrence to strengthen its curriculum through Senior Experience, a student capstone experience, dance studies and an expanded interdisciplinary approach to film studies. 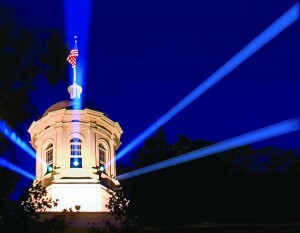 See other “More Light!” campaign highlights here.